I remember reading this book in the second grade. My teacher was Ms.D. Anderson. Anyone that went to Public School 68 in the Bronx with me or prior to the year 2000 remembers that woman. Boy, was she strict! Although it was unlawful she would hit the kids that misbehaved with a ruler. I remember one day she decided to give the class a spelling bee. She chose us randomly and made us recite words aloud. That afternoon I tried to do everything to seem invisible. I had good spelling but I was nervous and did not want to be embarrassed if I couldn’t spell a word correctly. Needless to say, I was chosen and given the word encyclopedia. Ms.D hit me with the ruler…I hated her for that! I was determined to get A’s on all of my spelling test. My sisters helped me remember the words by turning words into rhymes. I began a rhythmic form of studying my spelling. I would look the words up in the dictionary too. Not only did I spell the words but I was inquisitive to know what they meant. From this point on I promise myself to be the best at whatever I do. 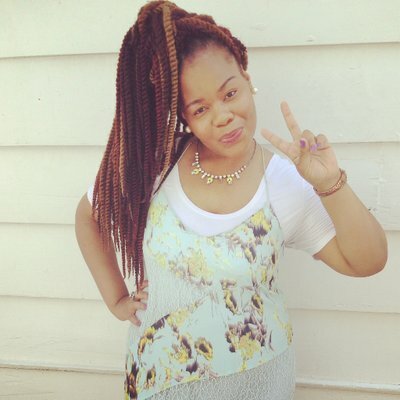 I want to become exuberantly passionate about success as I was in my elementary years. I went on to becoming the president of my school in fifth grade too. I know that if I Think it, Feel it, Seek it, and Envision it; my success will come into fruition. Set Goals and Obtain them. It’s a new week. Have a new POSITIVE mindset. Dream success! 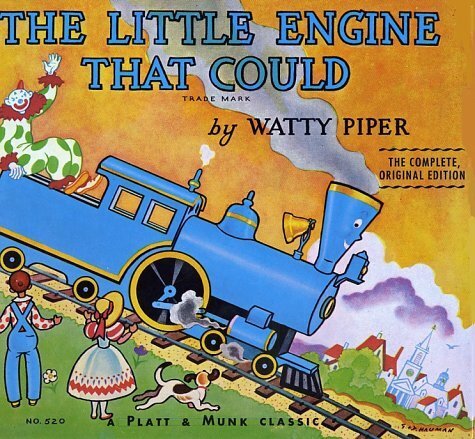 By the way…I’m ordering my copy of The Little Engine that Could. When I get that CEO position it will serve as a conversation starter on my desk.